Set your Quality level. Reduce costs and get what you want. All projects backed by our extensive Quality Assurance process.  What is Gear Hold Technologies? We are a Computer Aided-Design (CAD) Services company dedicated to helping ease engineers' workloads through Computer Aided-Design Services. CAD stands for Computer Aided-Design which is either 2D or 3D software for designing various things like houses, products, electronics, machinery, ect. What are Computer Aided-Design Services? Computer Aided-Design (CAD) Services is any CAD project that supplements engineers' work. This can include CAD projects for updating drawings for switching vendors, requests by sales for size and fit models, and mass export of images for marketing. Why Do I Need CAD Services? CAD services reduces workloads on engineers so that they can focus on what they do best.  What CAD Software is Supported? We primarily support MCAD software like SolidWorks, Inventor, Creo, and Solid Edge. We are always looking to expand our supported software. Contact us for more information on our supported software. How Long Does the Quoting Process Take? The quote process can be as short as a day and as long as a couple of weeks, depending on the complexity of the project. Make your CAD work for you.